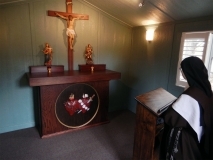 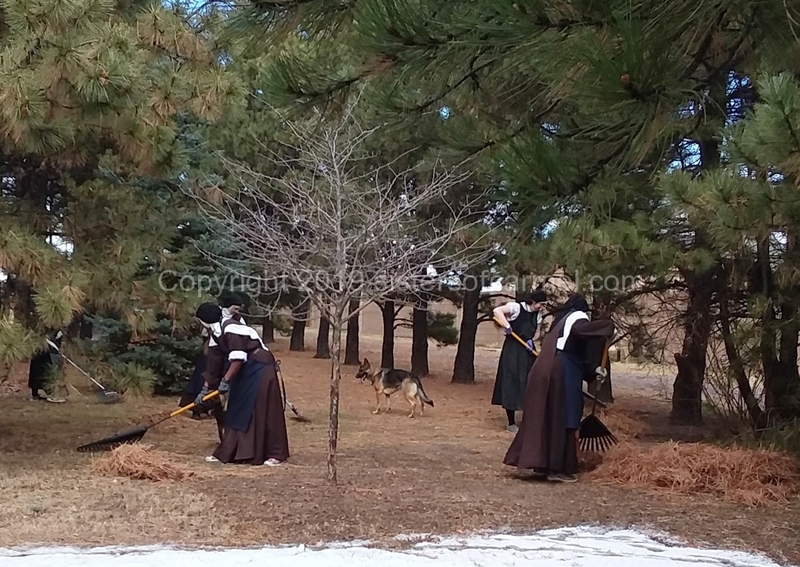 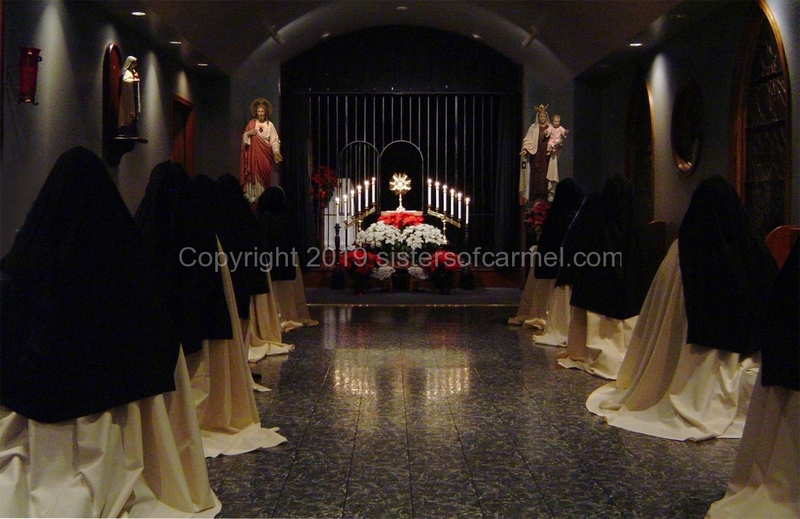 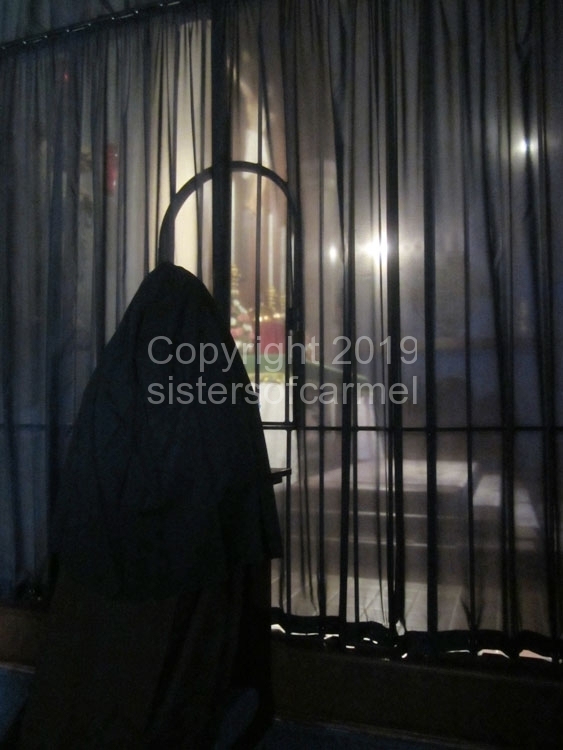 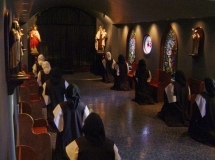 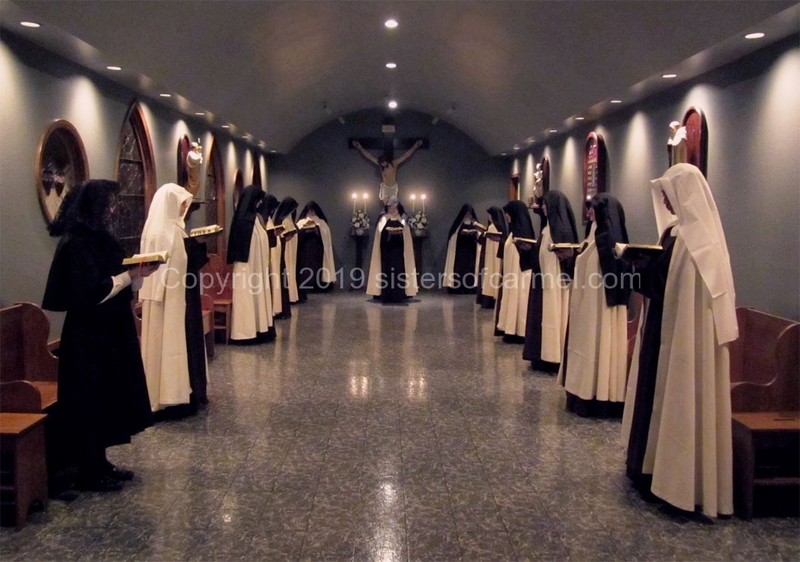 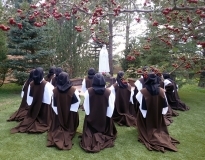 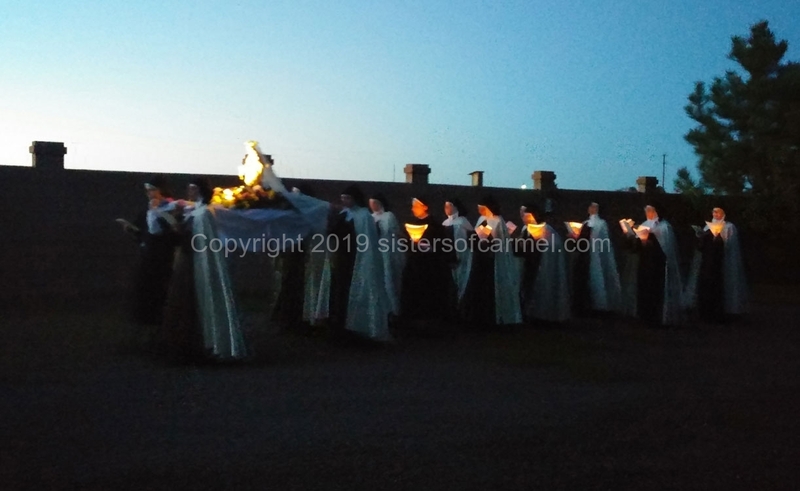 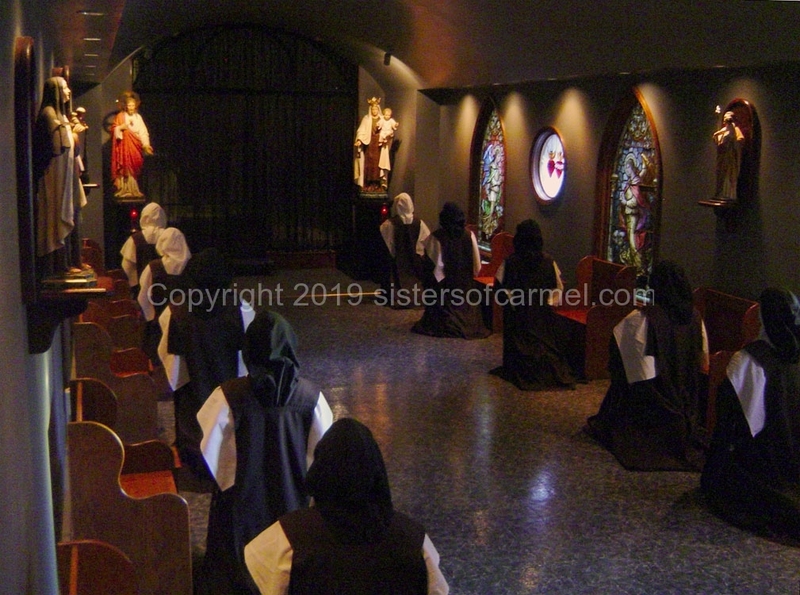 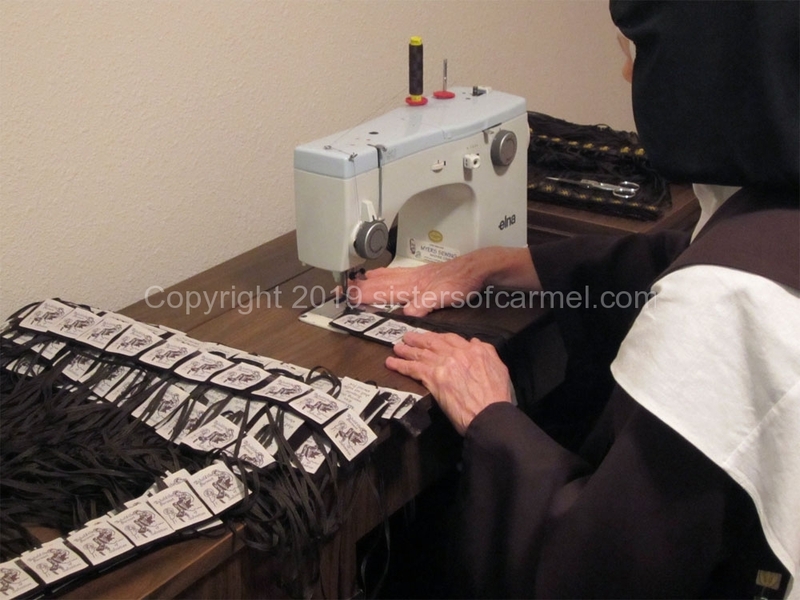 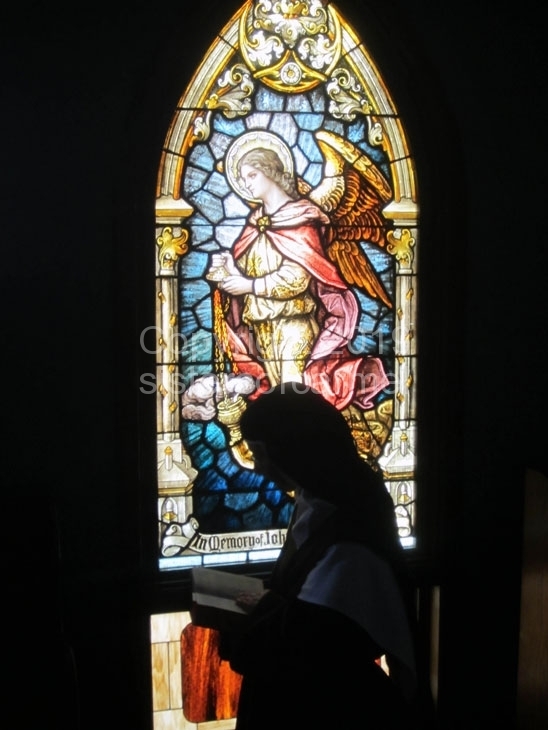 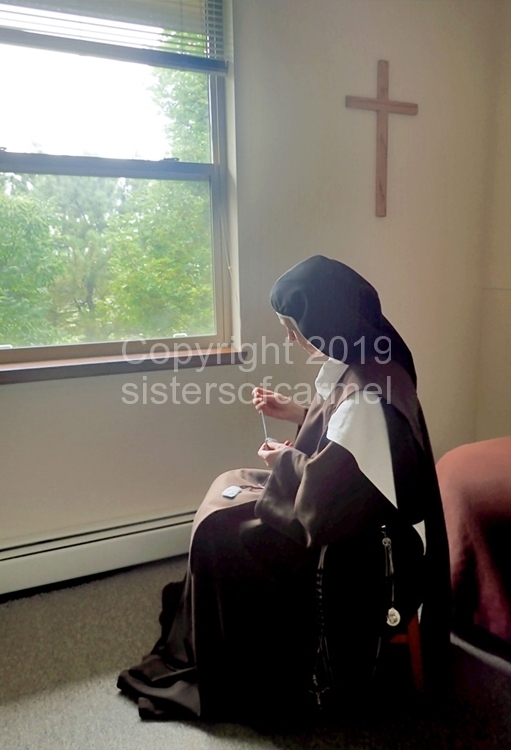 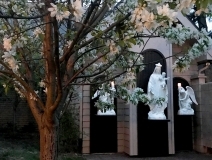 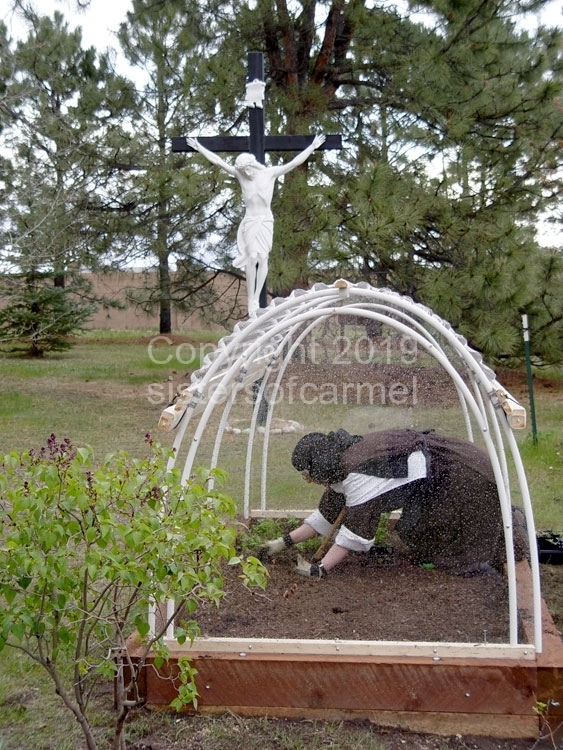 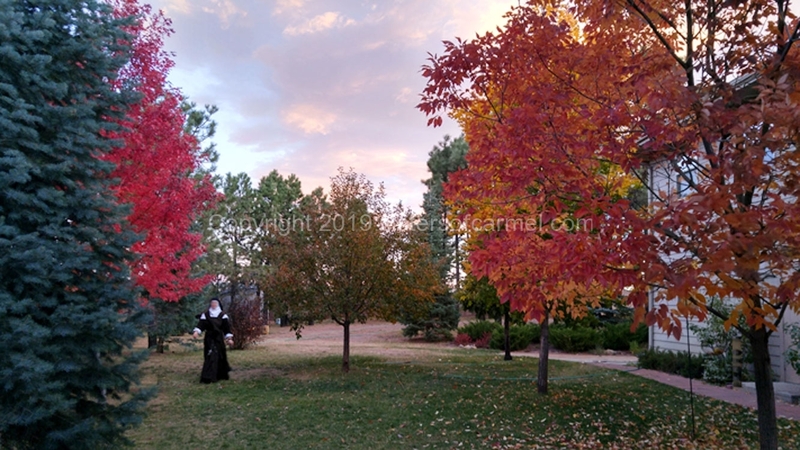 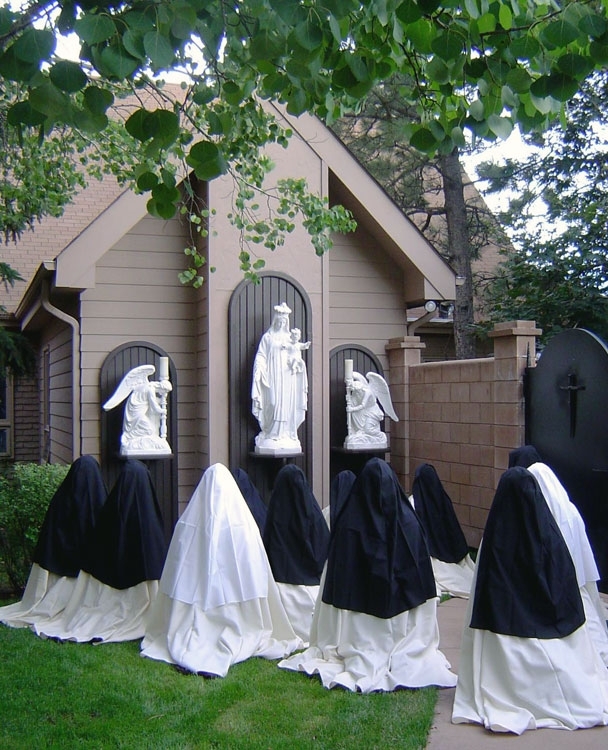 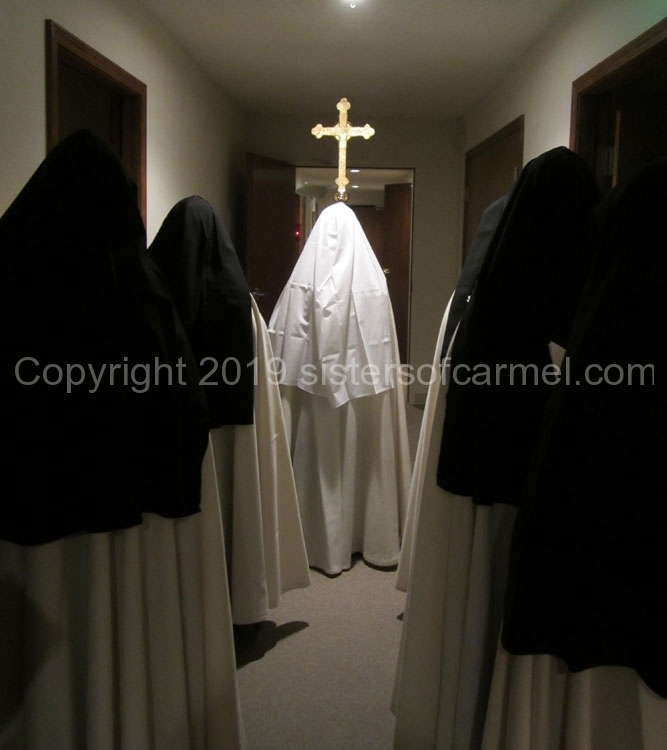 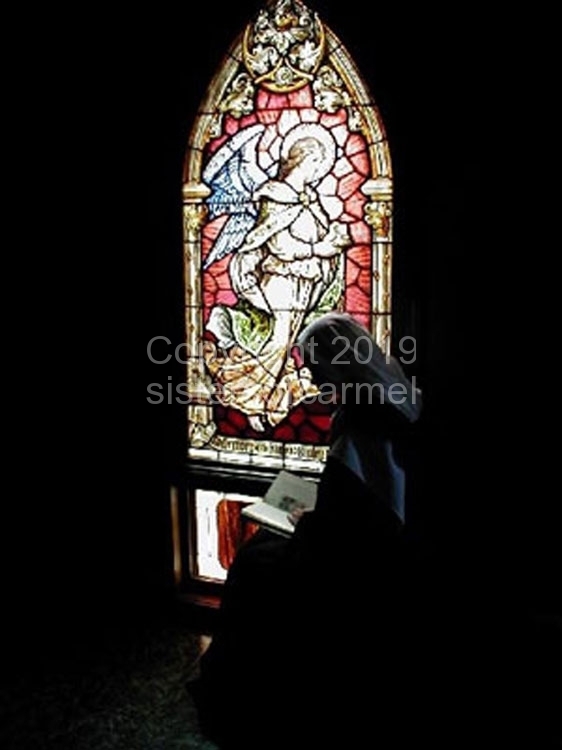 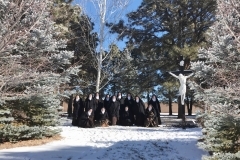 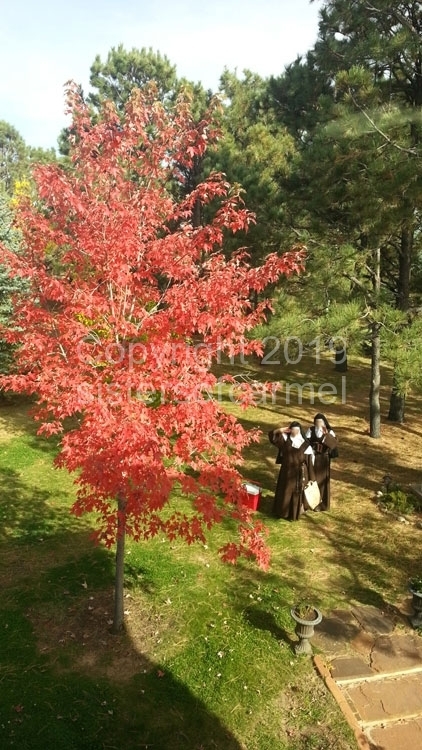 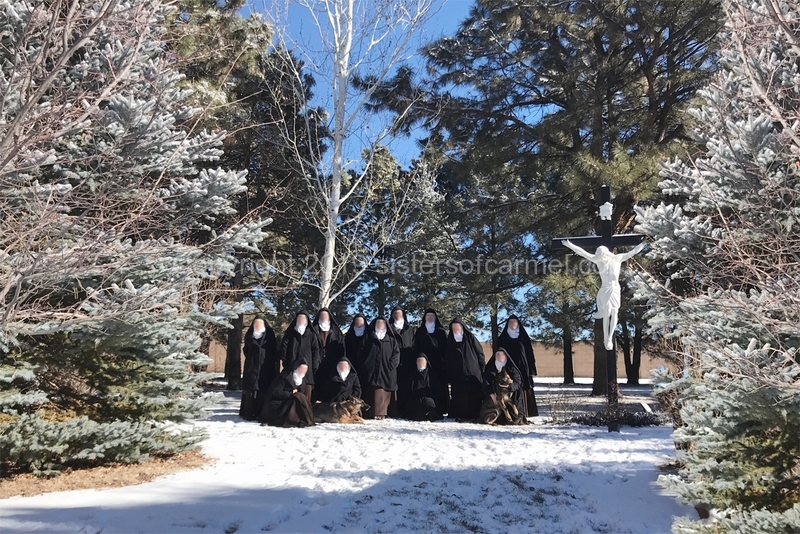 We are cloistered, contemplative Carmelite nuns. 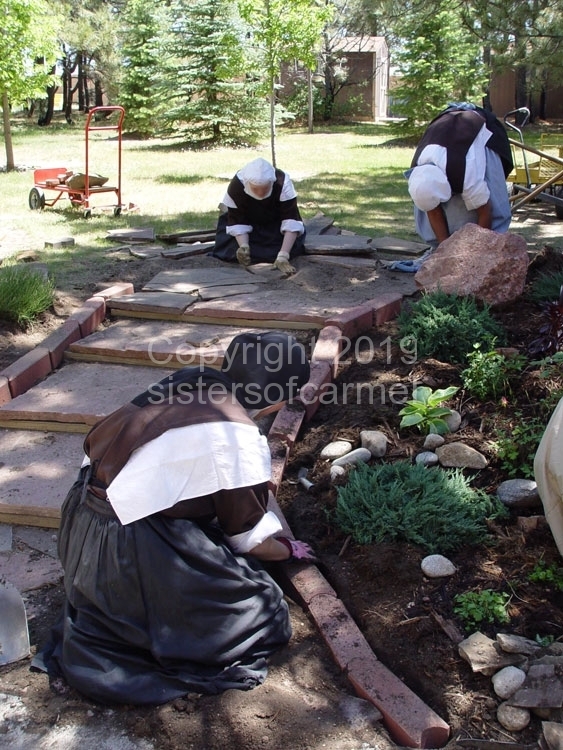 Our Carmelite life of prayer and sacrifice for God and neighbor depends on the charity of others. 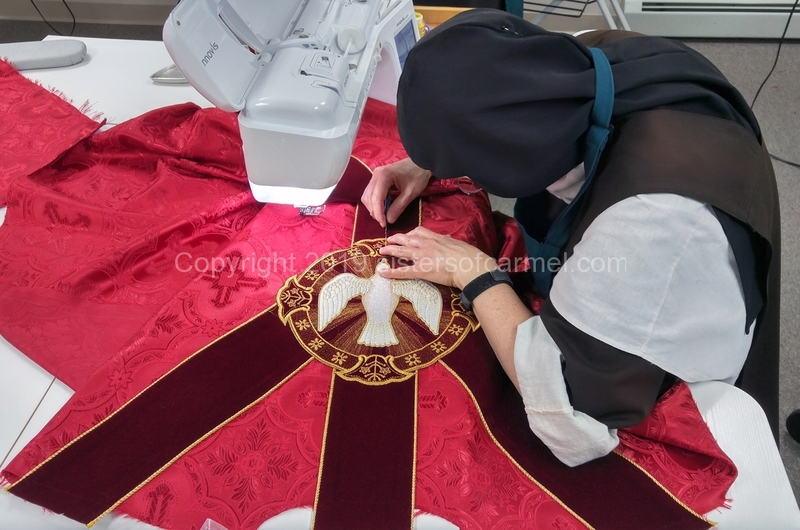 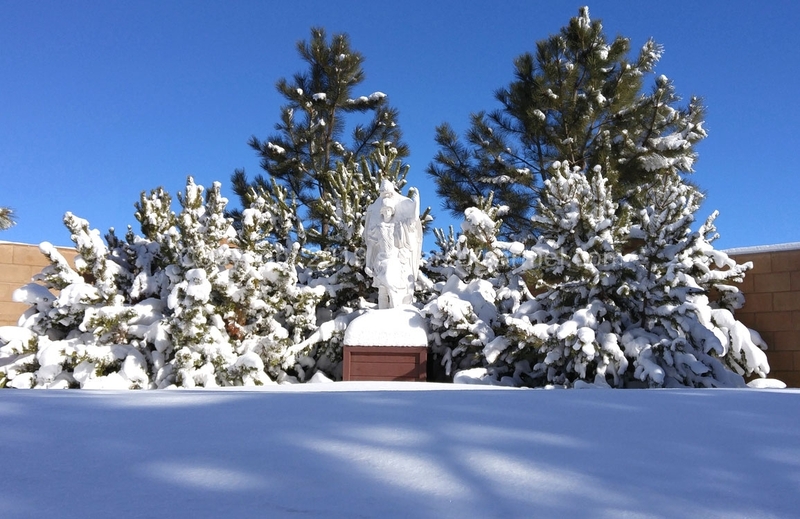 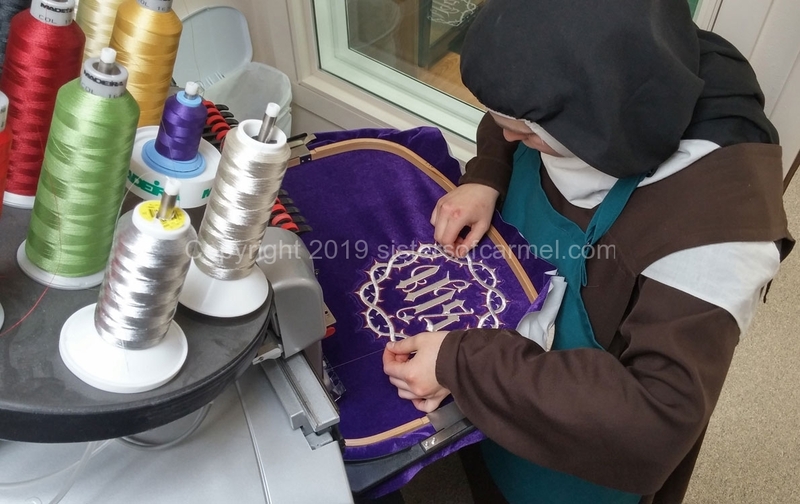 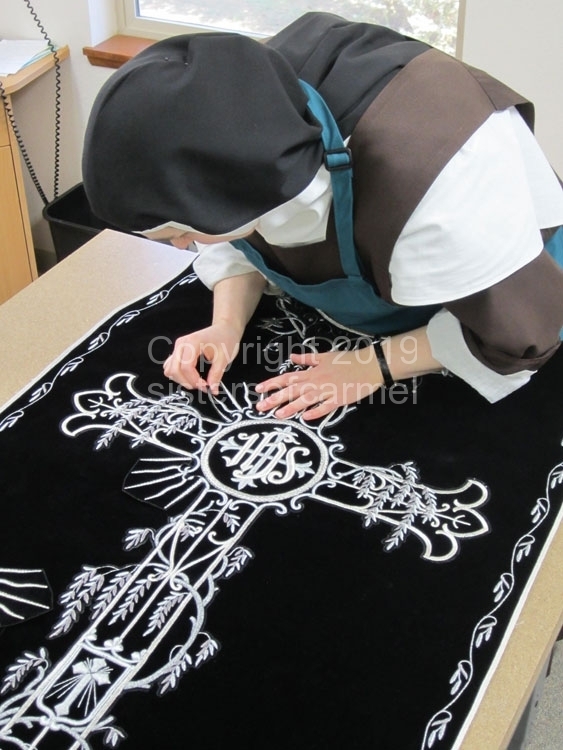 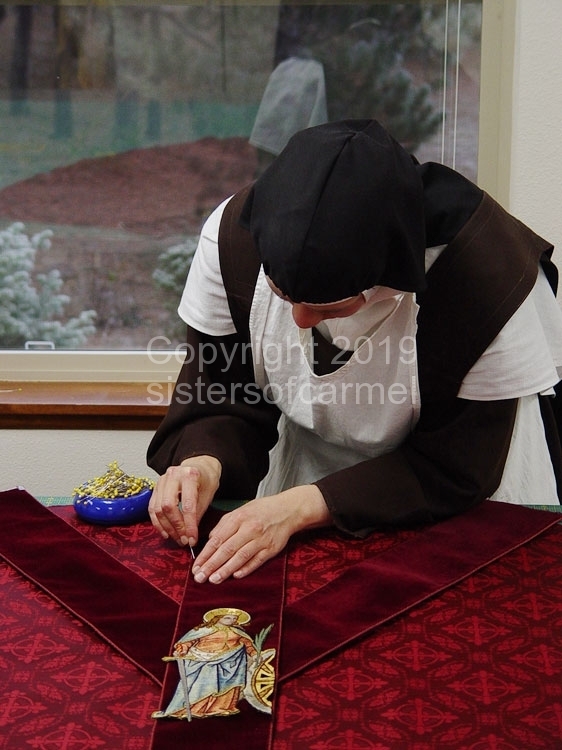 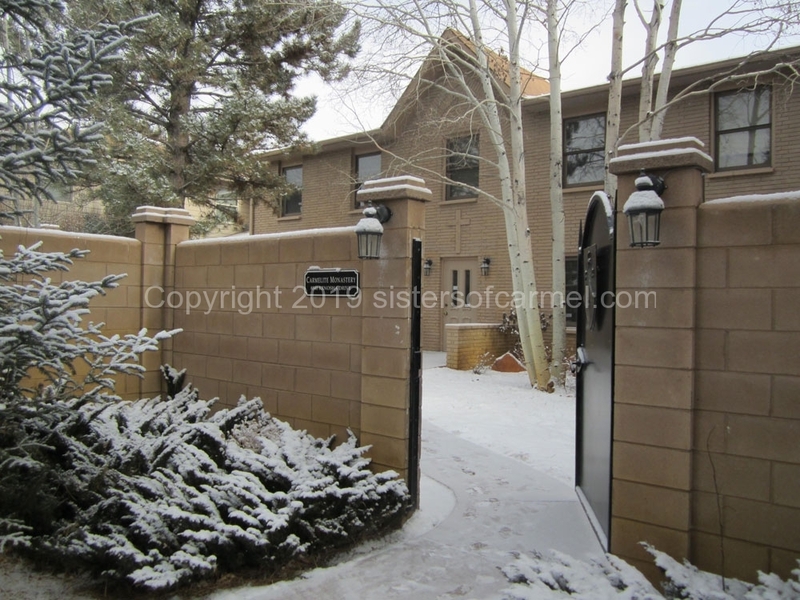 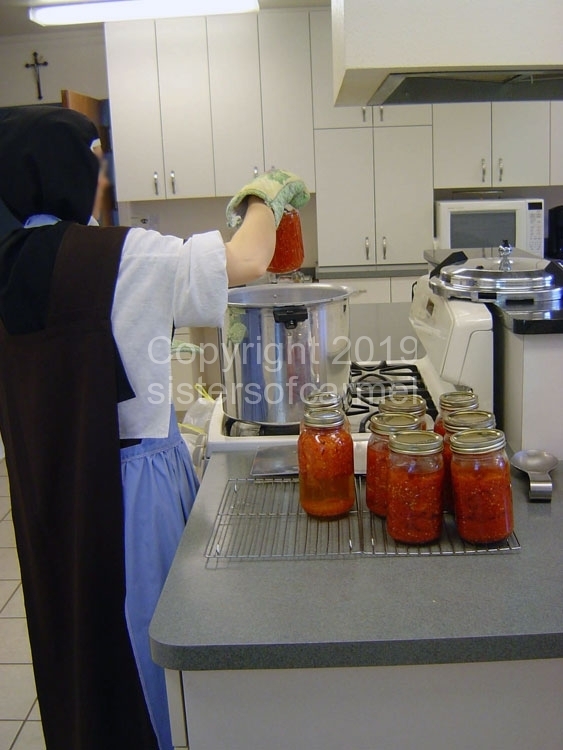 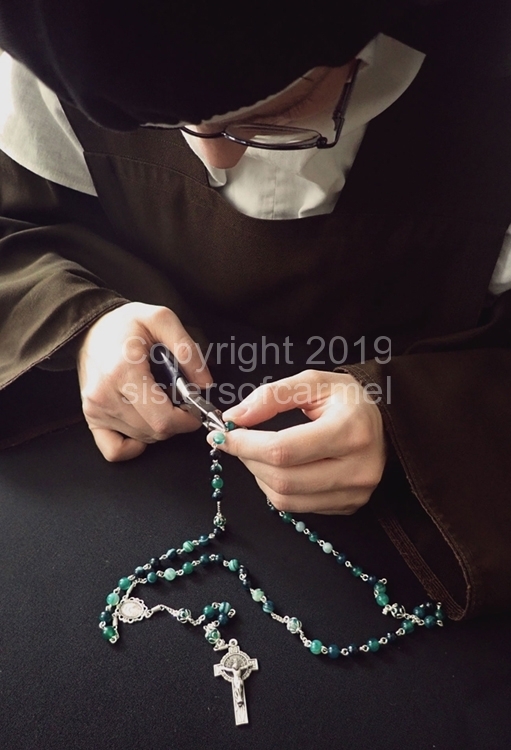 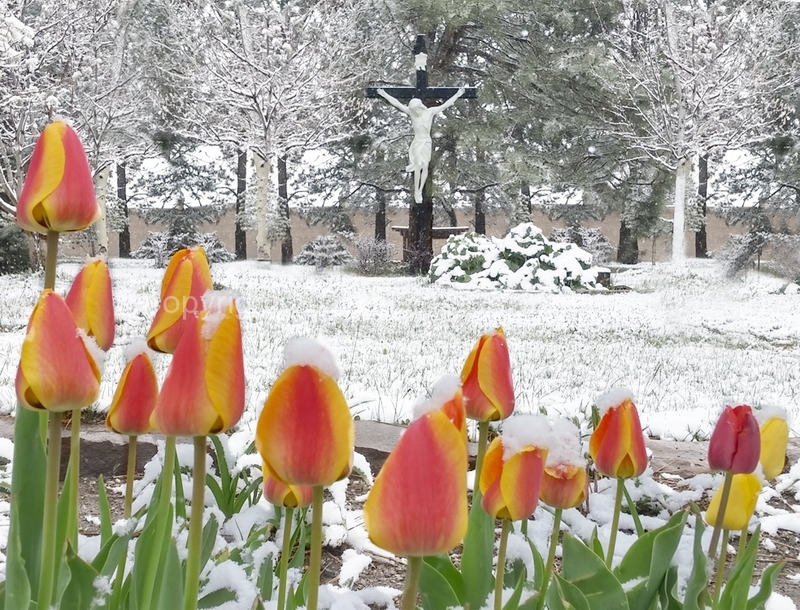 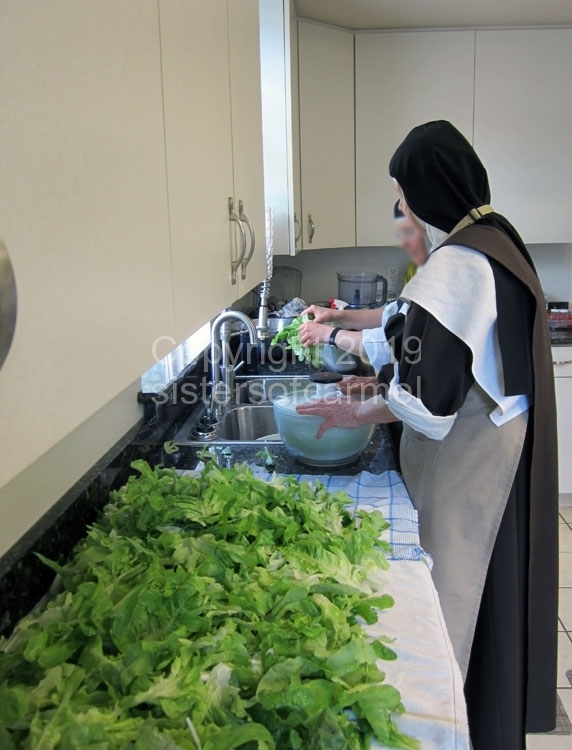 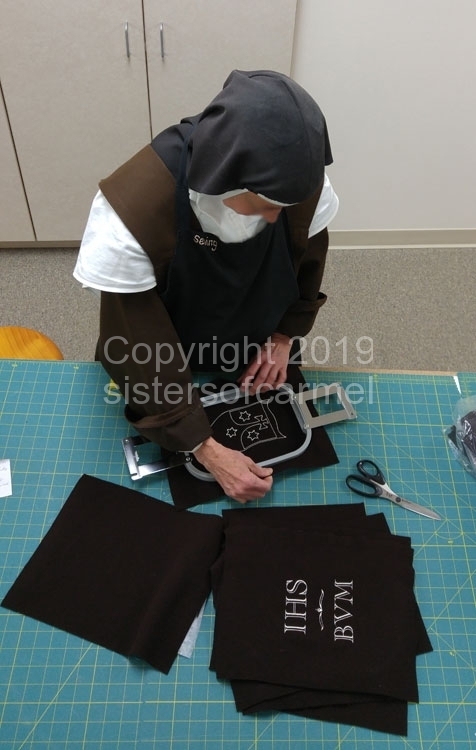 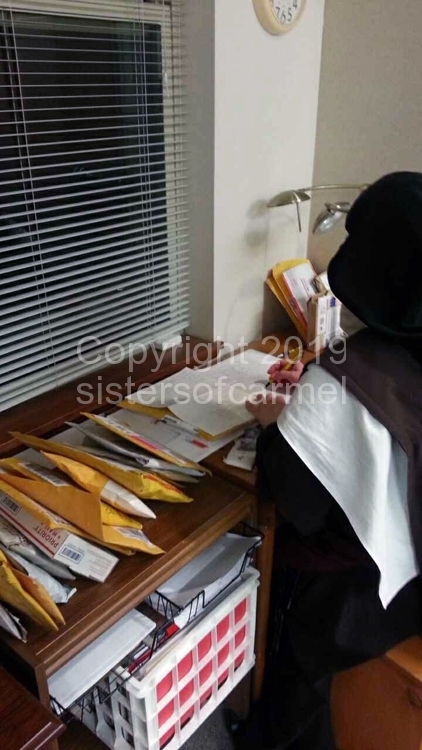 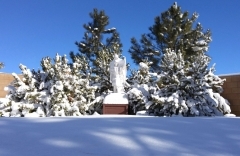 In addition to donations that can be made directly to the monastery below, benefactors can also assist us by making the payments listed for items designed, handcrafted and selected by our sisters in our online gift shop. 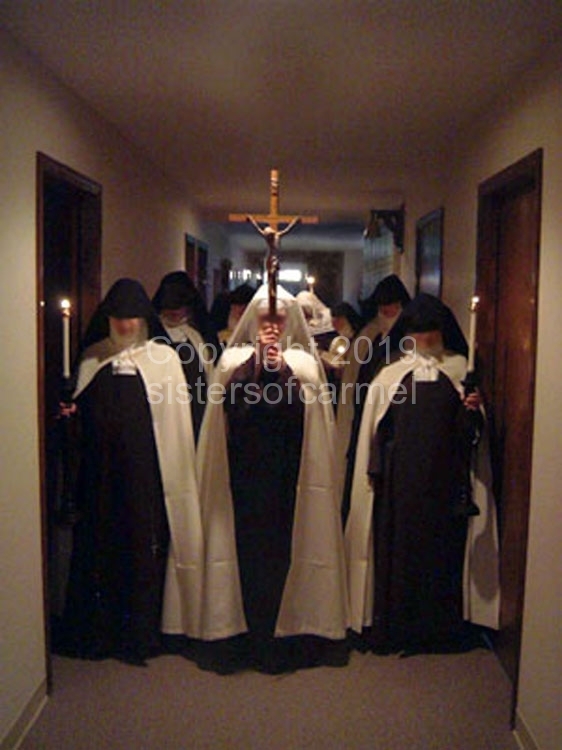 Please also help us by telling your friends about our website. 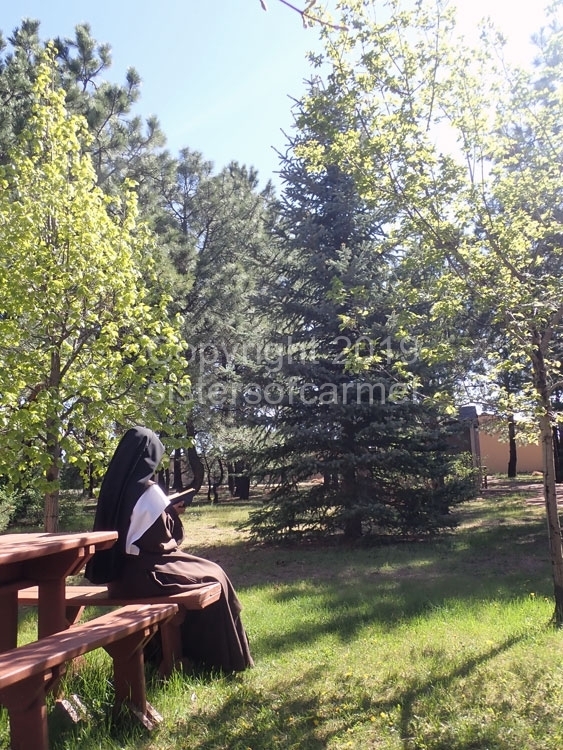 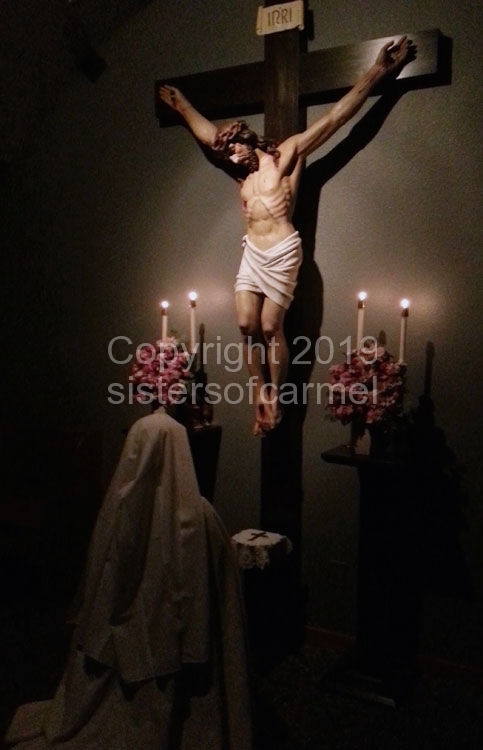 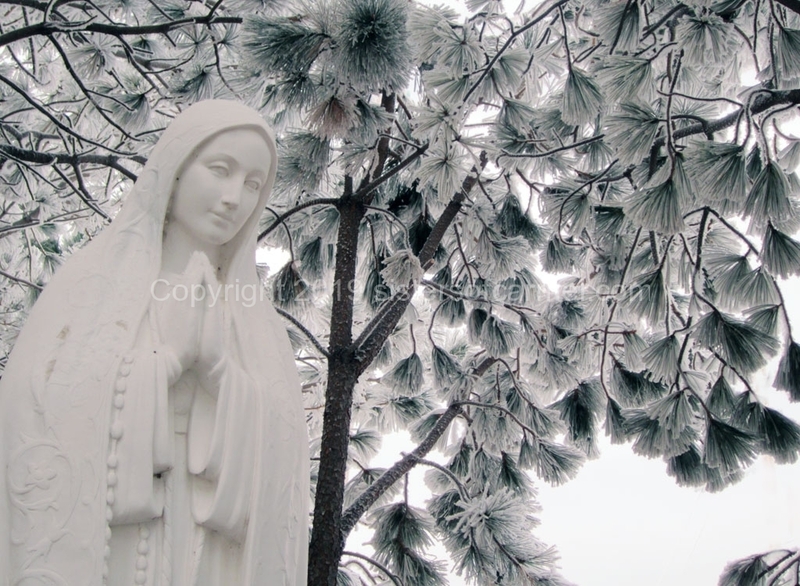 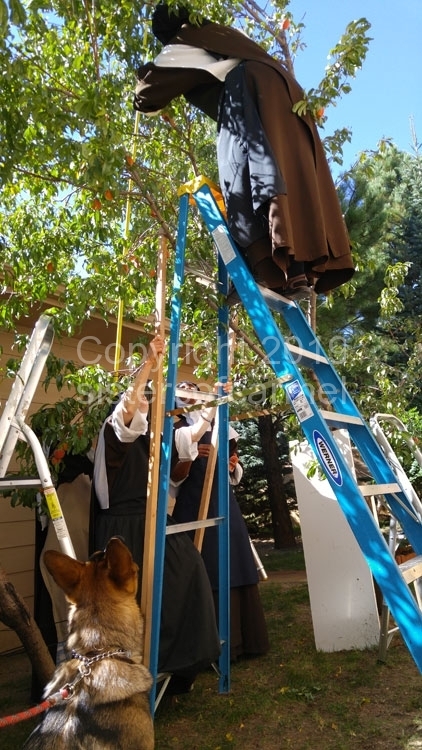 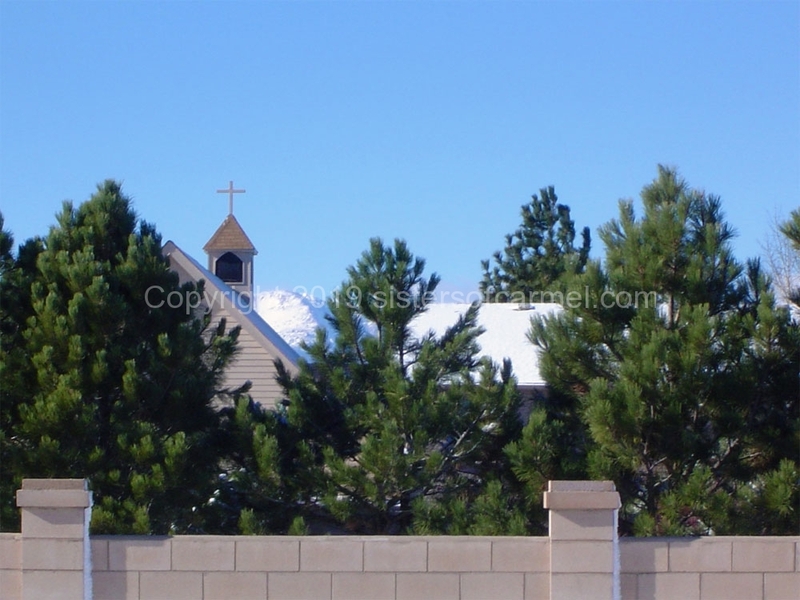 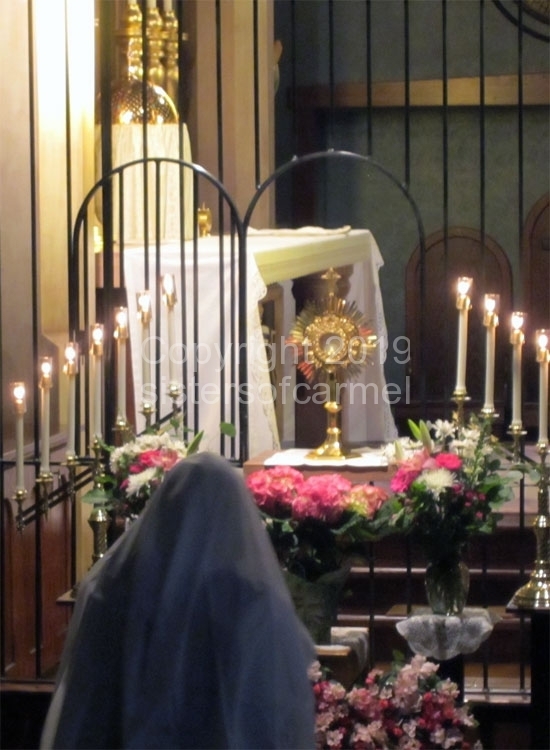 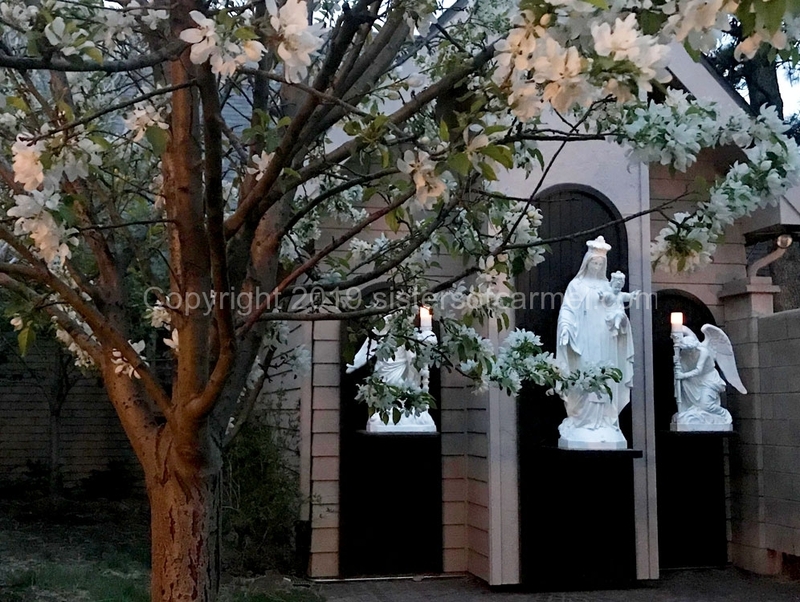 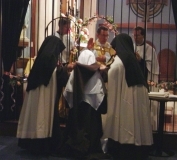 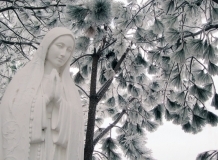 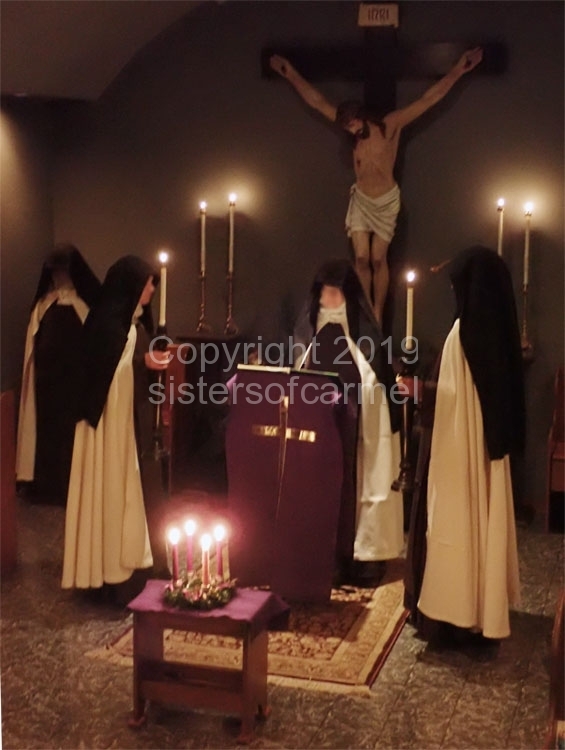 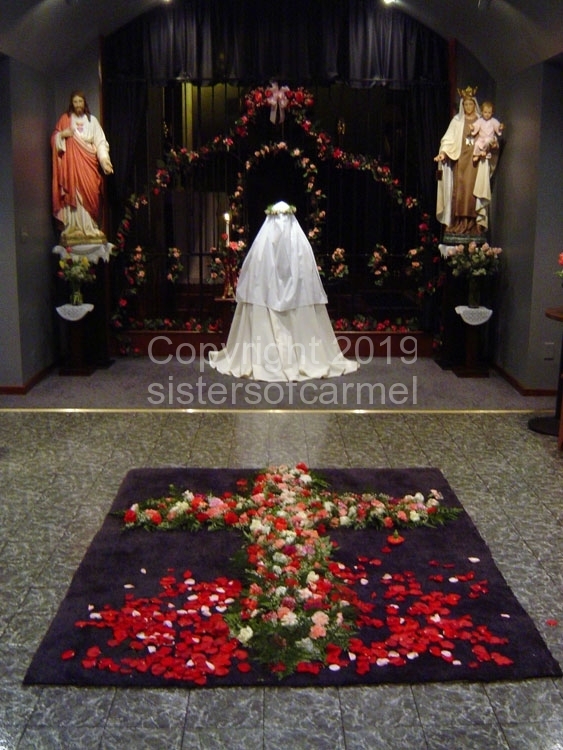 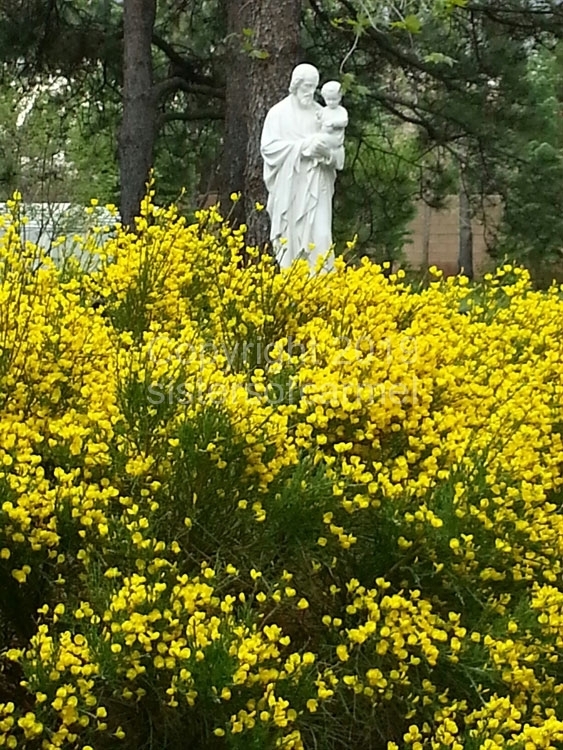 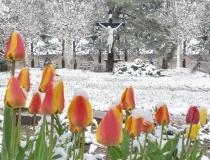 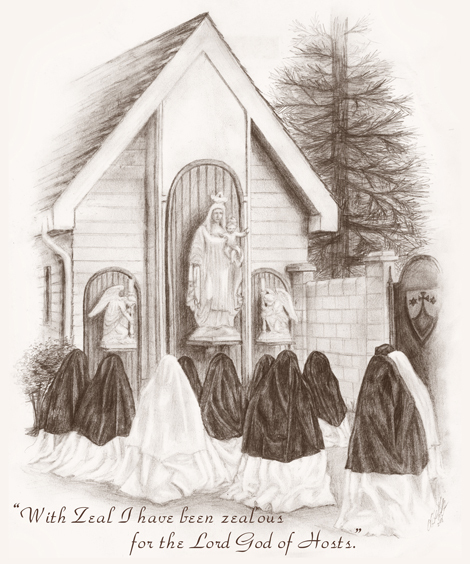 To read more “about us” and our Carmelite life, please click here. 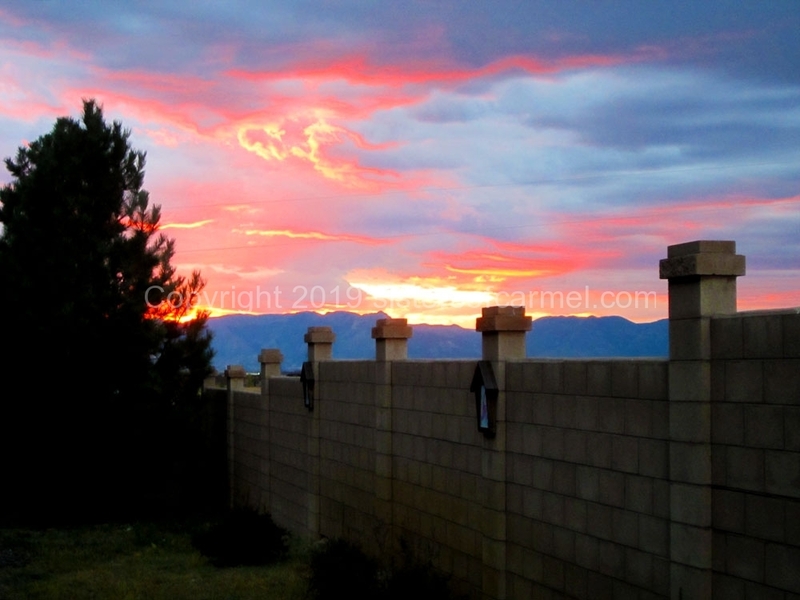 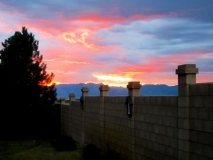 This site is an archive of the newsletters we send periodically throughout the year. 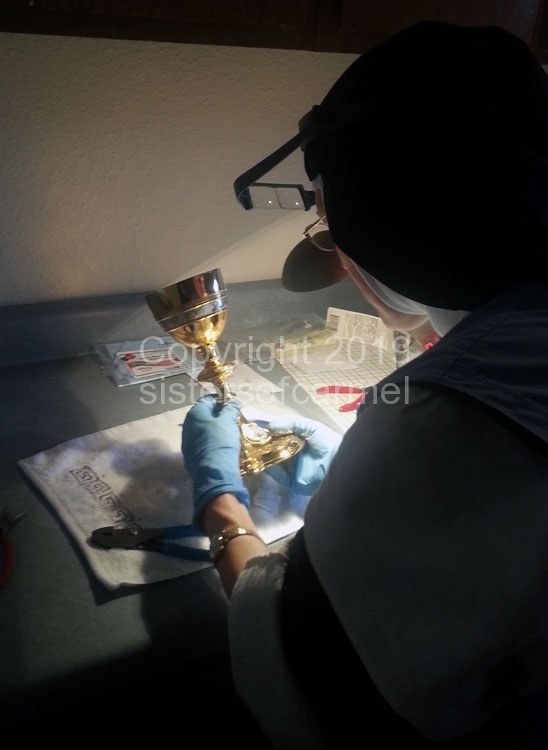 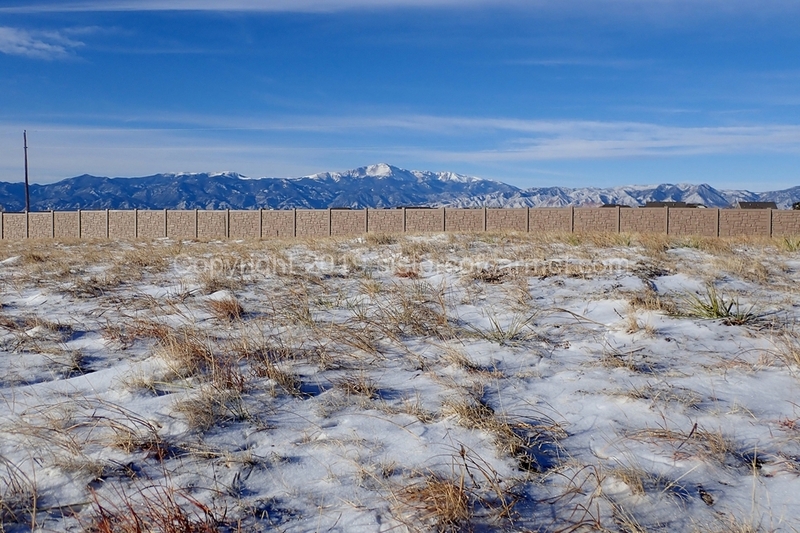 If you would like to receive our newsletter by email, you can sign up here.